Styled to Profit: Don't forget to check your plumbing!! Don't forget to check your plumbing!! The house in our backyard is going strong, we have all draining and underground plumbing completed, we have our slab and also some of the framework up, it is so exciting to watch it all come together, although it seems to be taking FOREVER. I just want to live in it already! My 2.5 year old daughter spends most of her days standing at the back door watching them work. She loves it, and I secretly think think they love it too, who wouldn't want to say hi to a little girl in her pajamas every morning who is waving at you like crazy, always with a huge smile on her face. I wake up each morning to her yelling out to let me know the builders are here! Watching them work hard to get our house built made me think about the house we are living in now, it is a little older, we have done some major renovations, moving walls, adding rooms, moving wardrobes etc. 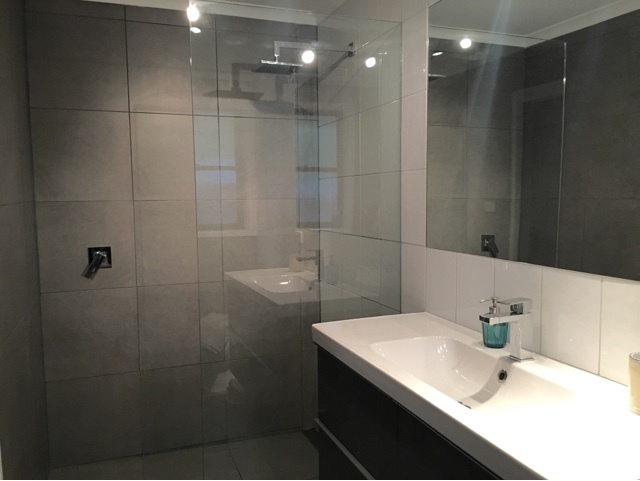 Our biggest project has been the ensuite, we had to knock out a wardrobe to use the space in the ensuite, move the wardrobe to another wall in our bedroom and then of course complete a bathroom from scratch. Everything went pretty smoothly, took us forever but aside from time restraints, the bathroom looks great. There was only one problem......our original plumbing is terrible! We didn't know this when we bought the house but our plumbing and hot water is not connected to the mains water system. We have an old school hot water system in the roof of our house, it has a 90 litre storage tank that fills up over night, the system then works to heat the water, and that is our hot water each day. I kept thinking 90 litres, that's not enough for a family of 4! But we have never run out of hot water, luckily. The other problem with this hot water system is that we have installed mixer taps for our showers and our kitchen sink and bathroom sinks, apparently these don't work very well when using an old hot water system. Our hot water pressure is terrible and trying to get the shower and bath to the right temperature is excruciating......its hilarious listening to my husband in the morning when he took the mixer tap that little bit too far. 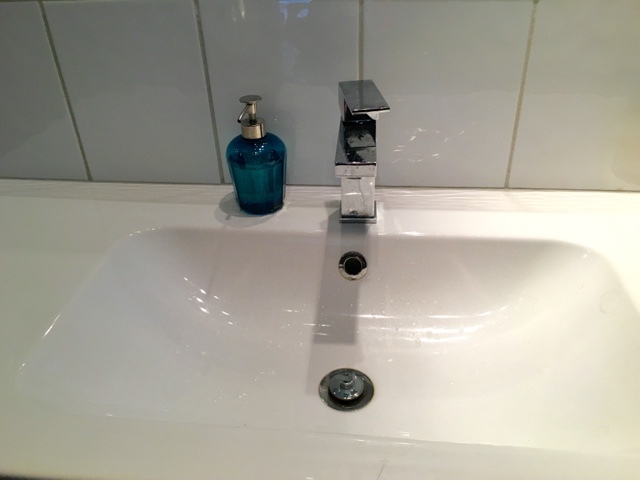 The water goes freezing cold and you have to start all over again very slowly moving the tap to get warm water. I never thought having a good hot water system would be so important. We have already decided that next time we move house (one that we haven't built of course) we will be getting a plumber in the have a look at the water system, we are not living with another one of these hot water systems, that's for sure. I think it is something very important that everyone should do. Include it in the building inspection, that everyone should do before buying a house, get a plumber in to have a look and make sure everything is working perfectly. 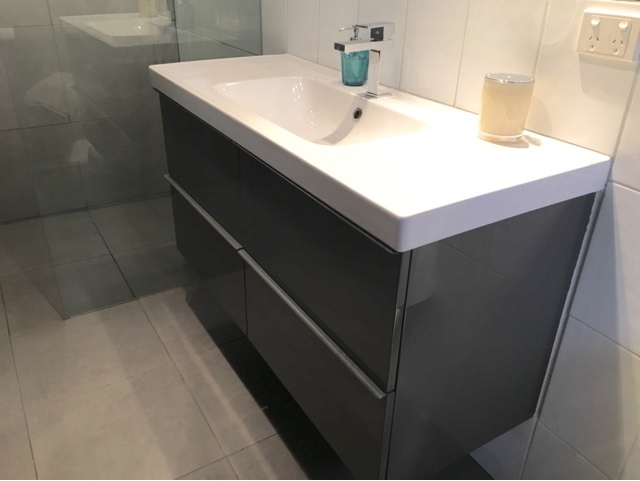 Check out plumbing services Sydney, plumbing services Melbourne or where ever you are located. Yes it is an added cost but it is definitely worth it in the long run. Make sure you add them to you list of handymen contacts in your phone, refer to my previous post here if you don't know what I'm talking about. It's always great to have contacts in your phone, just in case something goes wrong and you need a quick fix. I have a friend who has moved house several times, and each time she moves into a new place she buys and has new toilets installed, she does this the day she moves in, it makes me laugh every time but not a bad idea really. Have you got any little changes you make when you move house? or have you had any mishaps when you've just moved in?? Please share so I don't feel alone with my stupid hot water system!